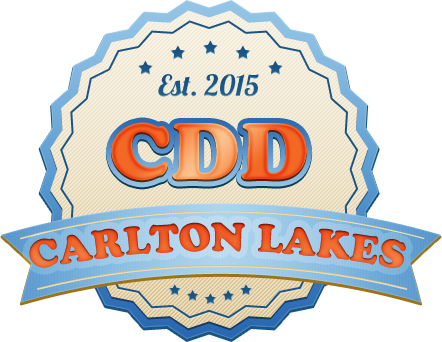 Welcome to the official website for the Carlton Lakes Community Development District (CDD). This site is funded on behalf of the Community Development District in an effort to help educate the general public about the services provided by the District and to highlight the other agencies involved in the day-to-day Operations of the community. These agencies include, but are not limited to Hillsborough County and the Carlton Lakes Homeowners’ Association. A CDD Community Workshop will be held on February 28, 2019 at 6:00 p.m. at The Carlton Lakes Clubhouse located at 11404 Carlton Fields Drive, Riverview, FL 33579. Please be advised that the Carlton Lakes Community Development District (the “District”), a local unit of special purpose government created under Florida law, has constructed and is responsible for the maintenance of certain improvements, infrastructure and facilities within the District. The District financed this construction through the sale of tax-exempt bonds, a form of public financing. As a result, and in accordance with applicable federal and state law, all District owned improvements, infrastructure and facilities are and shall remain open and accessible to the general public. Should you have any questions on this matter, non-resident user fees applicable to District recreational facilities, or any other general District issue, please feel free to contact the District Manager.